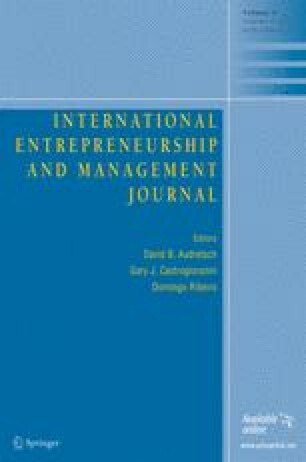 The main argument of the presentation of this special issue is that entrepreneurship research based on institutional theory is a promising field of research. After a brief explanation of the nature, scope and philosophical foundation of institutional theory and the distinction between old and new institutionalism, an attempt is made to justify why entrepreneurship research using the institutional approach is promising. A reference to some previous research in this field illustrates not only its potential but also the long tradition in institutional economics. A brief reference to the content of each of the articles included in this special issue closes this presentation. Institutional theory institutional economics entrepreneurship research.